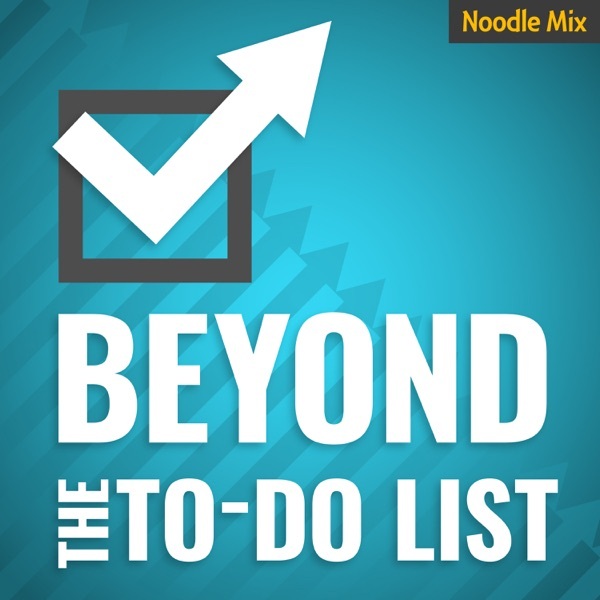 Beyond the To-Do List | Listen Free on Castbox. 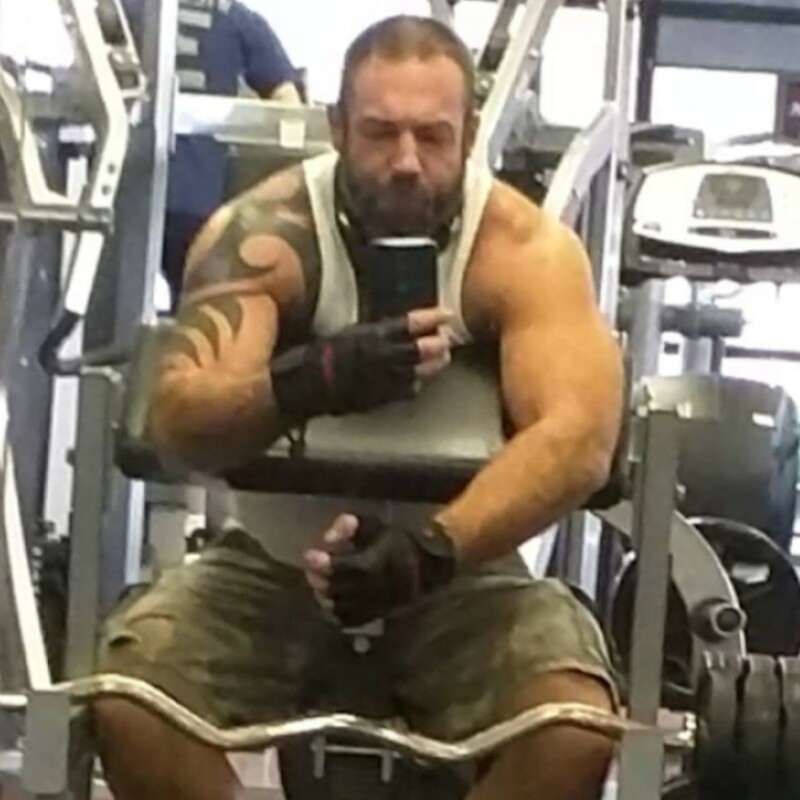 Dave King is Founder and CEO of Move 37. He has more than 20 years’ product development and strategy experience in startups, agencies and corporate environments. Prior to Move 37 he founded the award-winning independent creative agency, The Royals. Jean is a social media assistant for business that makes coming up with social media ideas fun and easy.Mentioned in this episode:Molekule – Use promo code ‘beyond’ to get $75 off your first orderUCI – Get 15% of one course!Textexpander – Get 20% off your first year! Jeremie Kubicek specializes in getting leaders to a higher level through his speaking, consulting and books. He takes complex concepts and adapts them into powerful tools that are practical and scalable. Jeremie speaks worldwide to audiences of all sizes across various industries and sectors.In this conversation Jeremie and Erik talk about his new book is The 100X Leader – How To Become A Person W0rth Following.Mentioned in this episode:UCI – Get 15% of one course!The Great Courses Plus – Get a free trial!Ziprecruiter – Try Ziprecruiter FREE! Laura Vanderkam is the author of several time-management and productivity books, including Off the Clock, I Know How She Does It, What the Most Successful People Do Before Breakfast, and 168 Hours. She is the co-host, with Sarah Hart-Unger, of the podcast Best of Both Worlds and blogs at LauraVanderkam.com.In this episode, Laura talks with Erik about her new book: Juliet’s School of Possibilities: A Little Story About the Power of Priorities.Mentioned in this episode:Perfect Keto – Get 30% off sitewide with promo code ‘beyond’!Blinkist – Get a 7-day free trial!UCI – Get 15% of one course! Aaron Dignan is the founder of The Ready, an organization design and transformation firm that helps institutions like Johnson & Johnson, Charles Schwab, Kaplan, Microsoft, Lloyds Bank, Citibank, Edelman, Airbnb, Cooper Hewitt Smithsonian Design Museum, and charity: water change the way they work. He is a co-founder of responsive.org, an investor in purpose-driven startups, and a friend to misfit toys. He lives in Colorado with his wife and son.Aaron’s new book is Brave New Work: Are You Ready to Reinvent Your Organization? In this conversation, Aaron talks about challenging the assumptions about the future of work, the organizational operating system and making the necessary changes to move forward.Mentioned in this episode:The Great Courses Plus – Get a free trial!Textexpander – Get 20% off your first year! Dr. Nathalie Beauchamp is a chiropractor, a former professional natural figure/bodybuilder, a wellness consultant. Her mission is to empower people to take control of their health and lead happy and productive lives.As a natural and holistic health care practitioner, she recognize that there isn’t a one-size-fits-all solution for health. Her new book is Hack Your Health Habits: Simple, Action-Driven, Natural Health Solutions For People On The Go!Mentioned in this episode:University of California, Irvine’s Continuing Education ProgramsThe Great Courses Plus – Get a free trial!Ziprecruiter – Try Ziprecruiter FREE! Pamela Wilson is an online educator, author, keynote speaker + founder of BIG Brand System. She is former Executive VP of Educational Content at Rainmaker Digital, publishers of Copyblogger. Her passion is teaching — and she has a gift for making complex topics simple and easy to understand and has helped local, national, and international clients communicate their messages effectively during her 30+ year career.She has been on the show previously talking about systems, processes and collaboration. This time she is back to talk about her new book: Master Content Strategy: How to Maximize Your Reach and Boost Your Bottom Line Every Time You Hit Publish.Mentioned in this episode:University of California, Irvine’s Continuing Education ProgramsThe Great Courses Plus – Get a free trial!Babbel – Try Babbel for free! so wish these apps were not Mac only.